The last Marvel Cinematic Universe movie to release before this year’s highly anticipated Avengers: Endgame, released this past Friday. Captain Marvel took to the screen and wowed most audiences. Starring Brie Larson as Carol Danvers/Vers/Captain Marvel as she struggles to remember exactly who she is. We see Captain Marvel’s struggles, disappointments, and triumphs in the latest Marvel film. For many, this was a movie of triumph. Captain Marvel is the first female-led movie in the Marvel movie universe. Not only was Captain Marvel a step forward for women in the comic book to movie world. 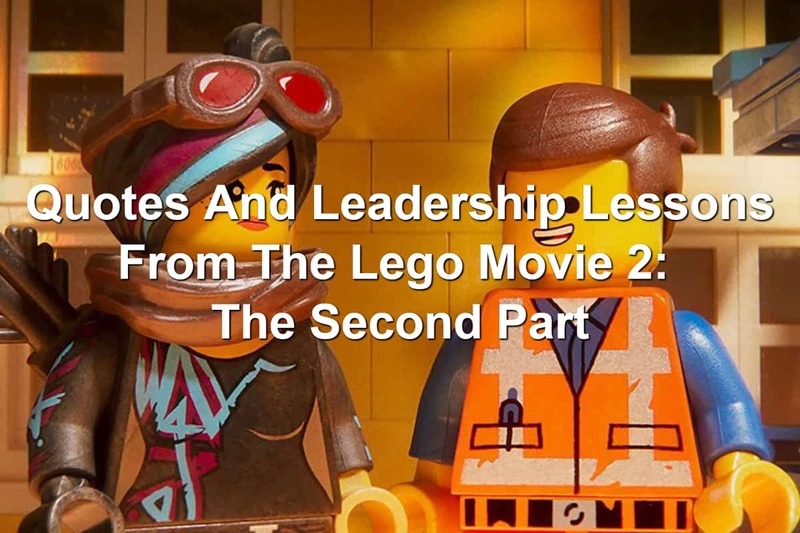 Captain Marvel is also a great movie for leaders. 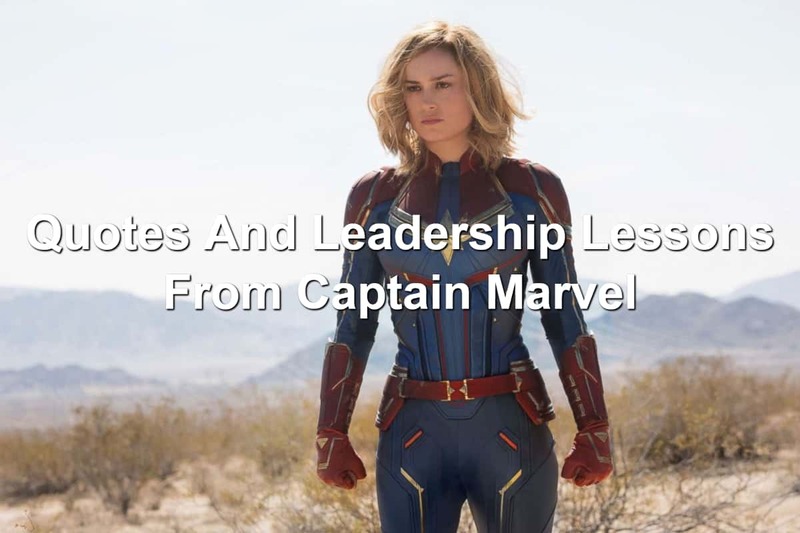 There are many Reel Leadership lessons and quotes in Captain Marvel leaders will be able to apply to their work life. Keanu Reeves stars as legendary assassin John Wick in this great action film from 2014. 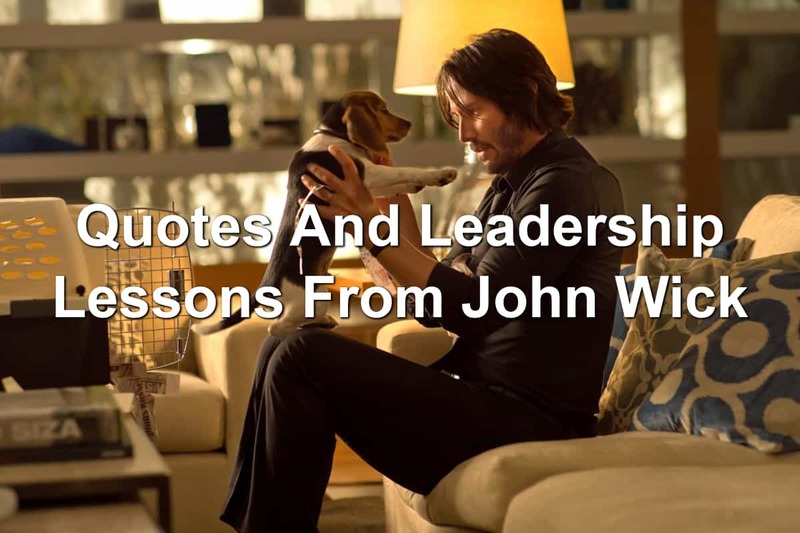 With John Wick: Chapter 3 releasing in May, I thought this would be a perfect time for a Reel Leadership article about John Wick. Having retired from his profession, John Wick is drawn back into the world of assassins when his wife passes away and his dog is brutally murdered by a Russian thug. 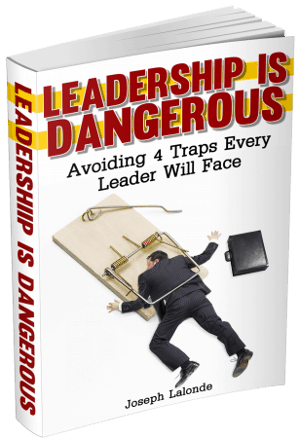 From there, John’s world goes from normal to deadly. John Wick is packed with action. 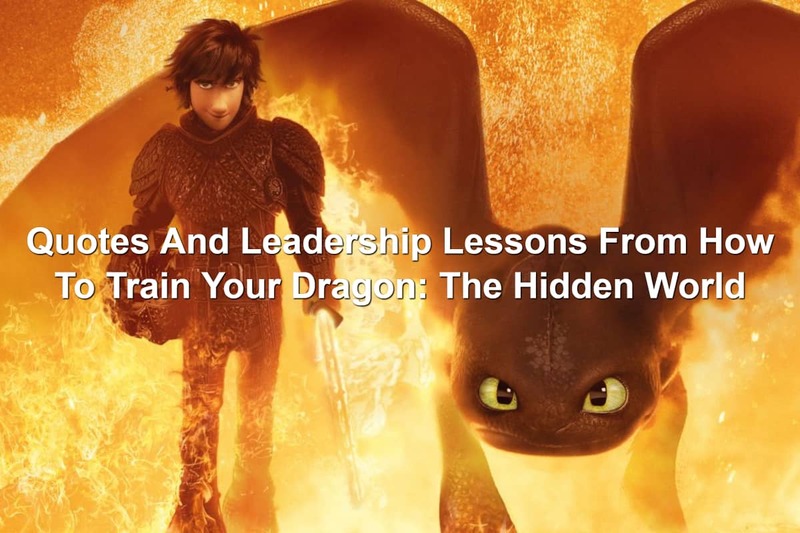 It’s an action movie for guys who like to see the bad guys punished. John Wick dispenses his own brand of justice on the lowlifes who took away what was precious to him. 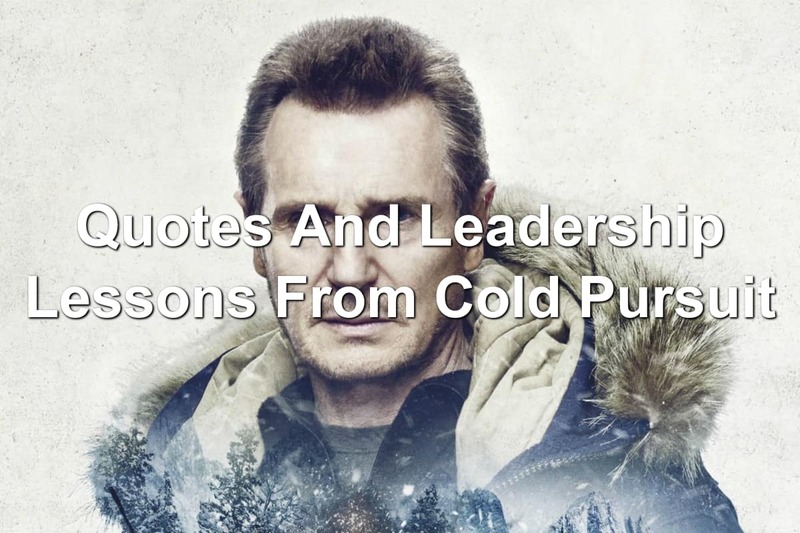 Liam Neeson returns to the big screen as Nels Coxman in the movie Cold Pursuit. Cold Pursuit is based on the Norwegian film In Order Of Disappearance. In Cold Pursuit, Neeson’s Nels Coxman pursues the men he believes played a part in the death of his son, Kyle Coxman (Micheál Richardson). One by one, the Nels dispatches the men responsible for Kyle’s death. He uses various methods to exact his revenge until he reaches the person who made the call, Trevor ‘Viking’ Calcote (Tom Bateman). This is when everything goes crazy.